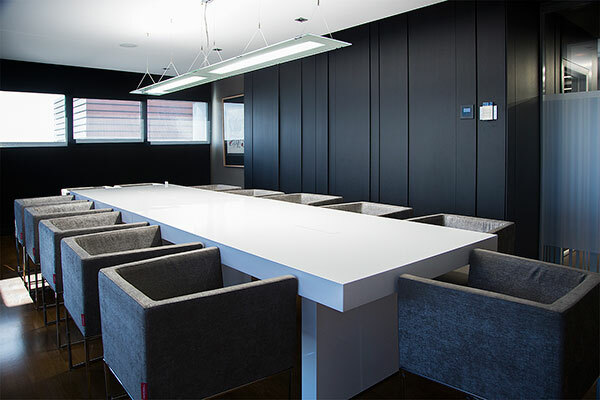 Our meeting rooms are the best way to impress your customers in the best location in almería. 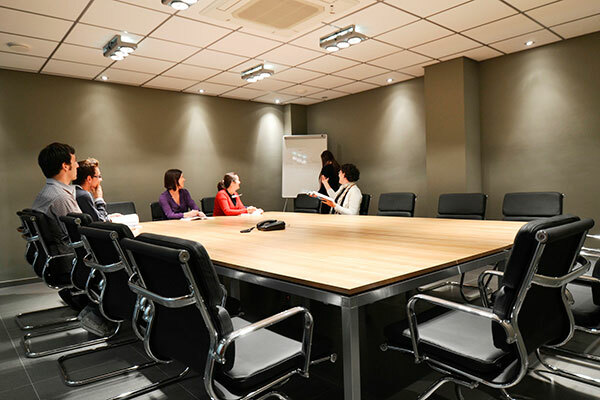 Just if you wan to give a good impression to a new customer or just meeting again an existing one, our meeting rooms (equipped with all necessary furniture and equipment like projectors, whiteboards, screens, internet access…) make really easy give a really professional image of your business. 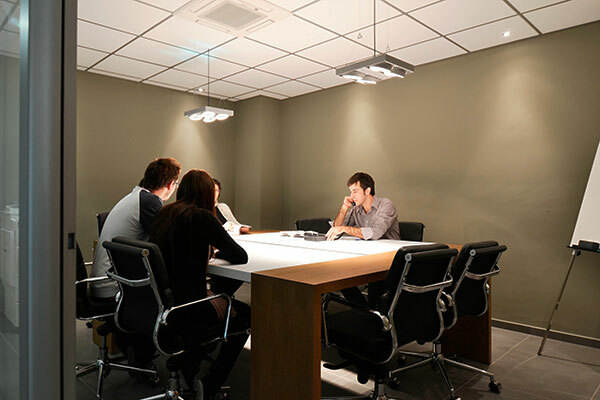 When you rent any our our meeting rooms you have some complementary services we can offer to you. 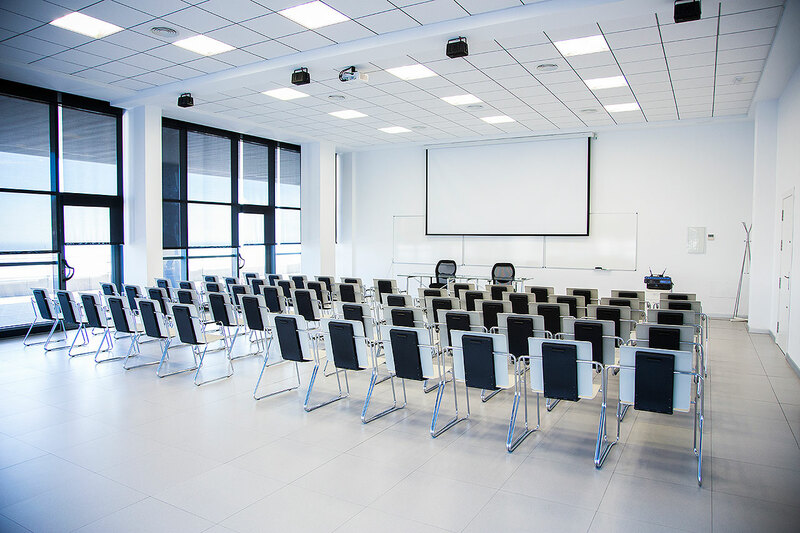 If you request any further service for your event, please, let us know, for sure we can help you. If you need more information just use the contact form you have aside and we will answer before 24 hours.